Now buy Kit K511 Bargear personalised or just plain in our fashion range. These Cafe Top are part of..
Now buy 10580 Imperial personalised or just plain in our fashion range. These Fit T-Shirt are part o..
Now buy SF284 Freshers personalised or just plain in our fashion range. 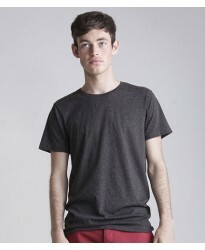 These Placket T-Shirt are pa..
>Now buy 11403 Must personalised or just plain in our fashion range. These Sheer T-Shirt are part..
Now buy 11934 Milano personalised or just plain in our fashion range. 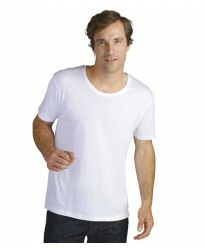 These Stretch T-Shirt are part..
Now buy SF291 Fleck personalised or just plain in our fashion range. These T-Shirt are part of the b..
ow buy SF223 Wide personalised or just plain in our fashion range. 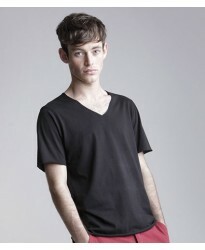 These V Neck T-Shirt are part of ..